Jaipur is indeed the most popular tourist destination in India having attractions of wide choices. Millions of people from all parts of the globe visit this city to enjoy the best of historical and heritage beauty. However, the most common question they have in their mind is about travelling from one place to another. Here comes into act the Car Rental Jaipur that allow the tourists to make their journey without any discomfort. Be it a small car of your choice of a large vehicle to travel with your mates, you can find the cars of all sizes and choices. 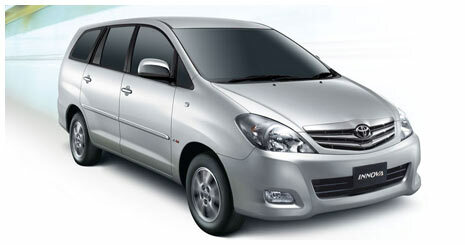 We are counted amongst the leaders when it comes to look for car rental Jaipur. With a fleet of dozens of stylish cars and a team of highly-skilled drivers, we make your journey comfortable. 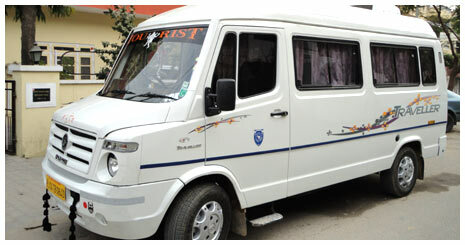 To add to your pleasure, we avail the drivers who are well-versed with this city and known everything about it. Therefore, they will also serve you as a guide. They will help you plan your journey, and they will take you to the must visit destinations in the city to make sure you miss nothing. 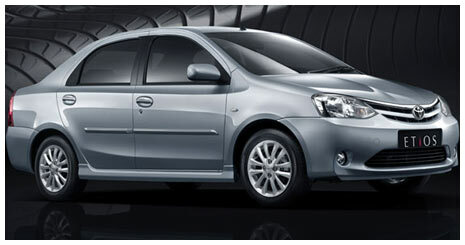 Indeed, our car rental services in Jaipur will give you a better experience than other businesses out there. Yes, we can also customize a car for you if you desire one. We can arrange for a car of your choice. If you have something different in your mind and want it to be your mate in your journey, do let us know and we will arrange for you. We invite you to explore our assortment of cars and know about the facilities they boast. 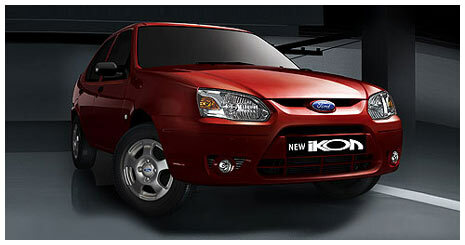 You will be mesmerized to see the most comfortable and widest assortment of vehicles available in the entire city. 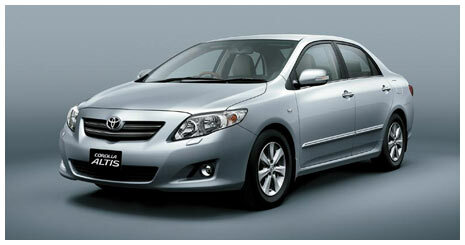 Our Luxury Car Rental Jaipur is designed keeping your taste and standard in mind. Starting from the most basic cars like Tata Indica to most luxury one like BMW 5 Series, we have them all. When you start looking for Jaipur car Rental Rates, we guarantee you the most affordable prices out there. 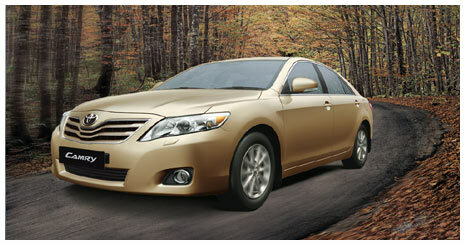 However, our rates depend upon the car you pick, as well as availability of the cars. A luxury car may cost you Rs. 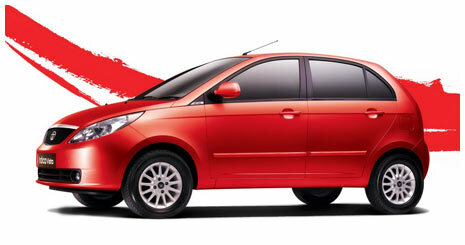 60/- per km while a basic car can be rented for as low as Rs. 8 per km. Check out our car rental rates and choose the best cars at most affordable prices. We are one of the leading tour operators in Rajasthan providing affordable Rajasthan Tours Packages throughout the state. Together with providing comfortable and affordable car rental services, we also help you making your journey. To avail, contact us with your requirements, your expectations and your journey time, and we will arrange for the best journey packages for you. We can customize your Jaipur Tours Packages according to the number of days you have in your hands or according to the destinations you wish to visit. Simply put, we design an itinerary for you which cover the best destinations in Jaipur & Rajasthan within your schedule. We guarantee you the best journey packages at most affordable prices. We also provide tourist guides for making your journey comfortable. We are a registered tourist operator in Jaipur and are in this business since many years. During this time, we have provided our services to thousands of tourists like you. Check out the testimonials of our valuable guests and increase your confidence. We are a trusted partner of thousands of people coming to Jaipur, and we have our personal relations with them. While booking your cars or journey packages with us, you can be fully confident about the most personalized and reliable services. We are committed to deliver you the best possible solutions and we are always willing to run the extra mile to make your experience more pleasant. As our culture says – “Atithi Devo Bhavah” or Guest is God, we do everything to make being in Jaipur the best experience of your life. We assure you that you are with the best car rental company in Jaipur, and we have achieved this title after providing great services to our guests. We personally invite you to visit our office and discuss about your requirements. It will be a pleasure of us delivering the best journey solutions for you. After all, what matters for us the most is your pleasant experience and sweet memories that you carry back home.